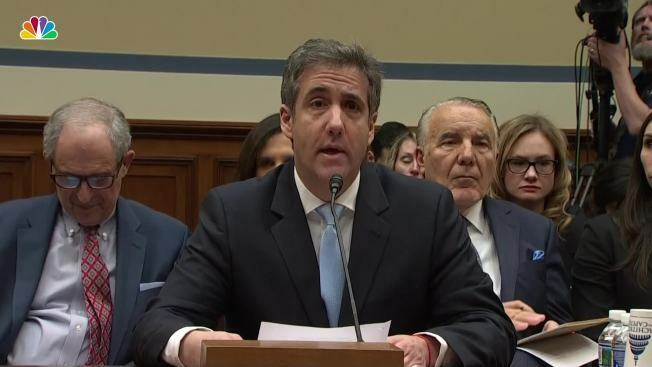 Michael Cohen, President Donald Trump’s former personal lawyer and fixer, said of the president Wednesday, “He is a racist. He is a con man. And he is a cheat.” Cohen testified in public before the House Oversight Committee, that Trump told him to lie about hush money paid to the pornographic film actress Stormy Daniels, said he had only suspicions but no evidence about collusion with Russia and hinted at another undisclosed investigation related to the president underway in the federal Southern District of New York. Trump dismissed Cohen in a tweet sent hours ahead of the hearing by claiming he "is lying in order to reduce his prison time." 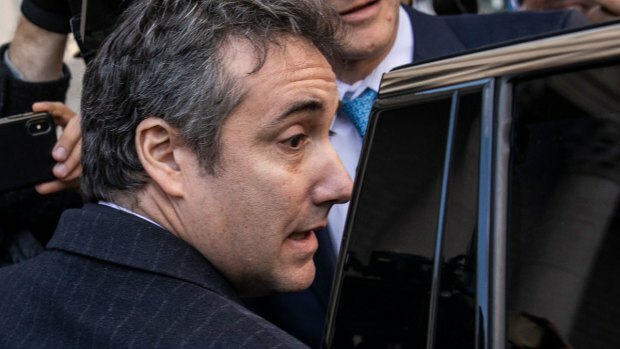 Take a look back at the events that led to Michael Cohen being sentenced to 36 months in prison.